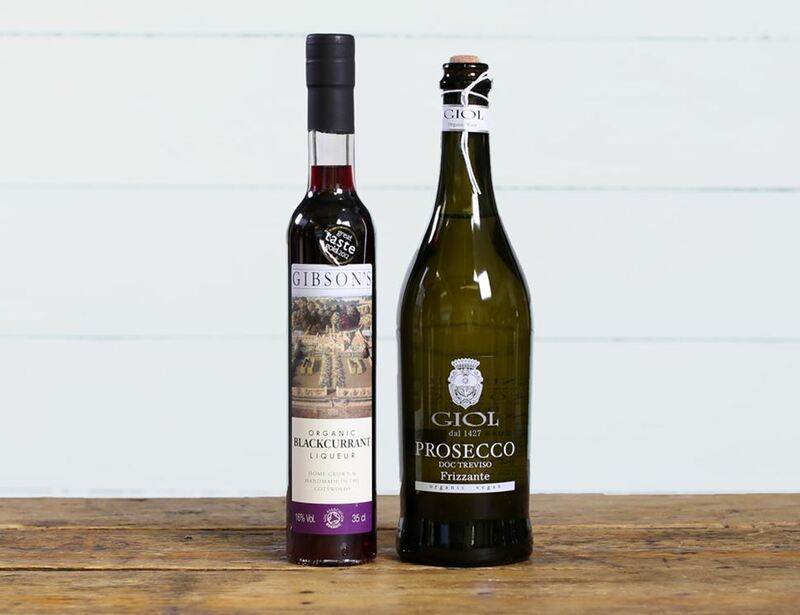 When Gibson’s sweet Blackcurrant Liqueur and Giol Prosecco meet it’s a recipe for organic cocktail royalty. 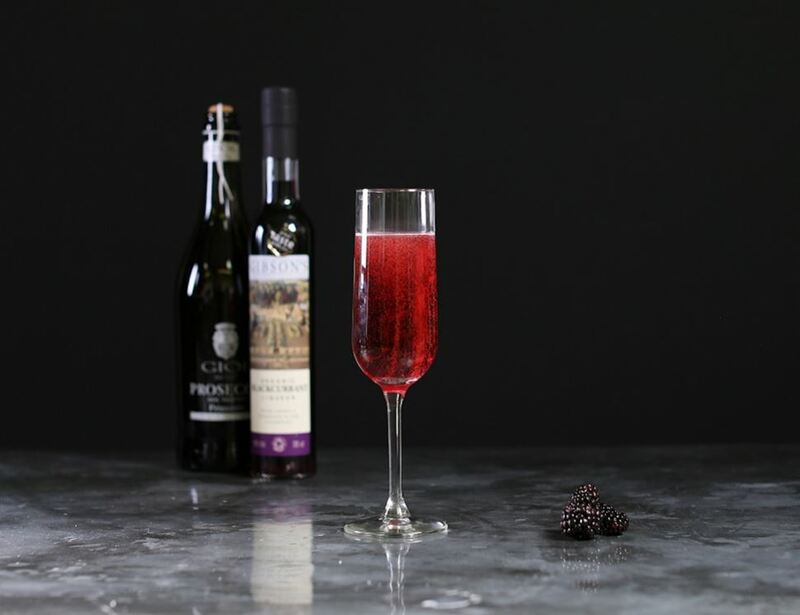 Kir Royale-ity to be precise. A singularly refined, fruity, fizzy libation that blends the best of British Summer fruits with classic Italian bubbles to make a refreshingly tempting tipple.